At Gurtam we see geographical information as a fundamental business tool. 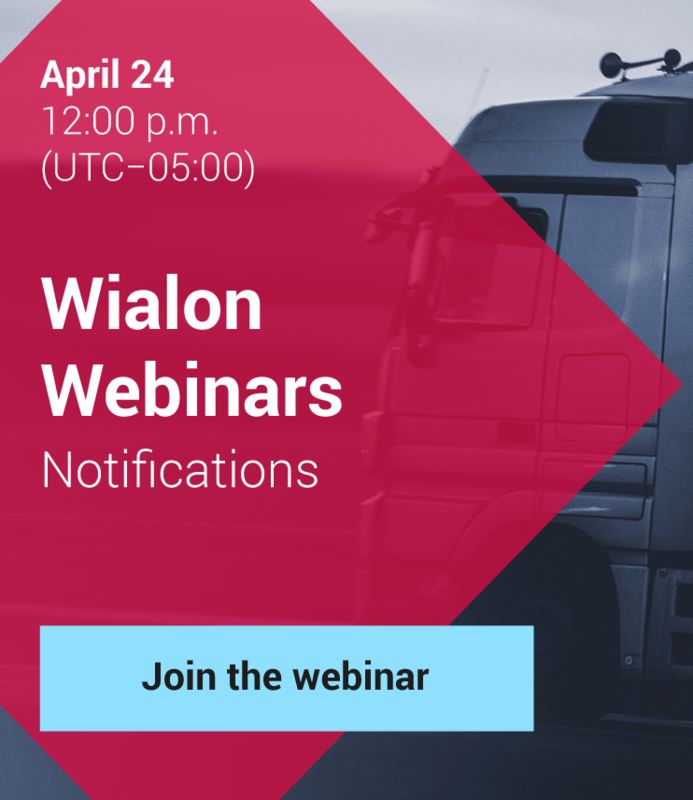 However, due to the growing popularity of Wialon worldwide – the number of countries with lack of addressing and place-name description data is ascending. By teaming up with what3words – Gurtam is now eager to offer an alternative form of addressing for world’s less accessible corners. 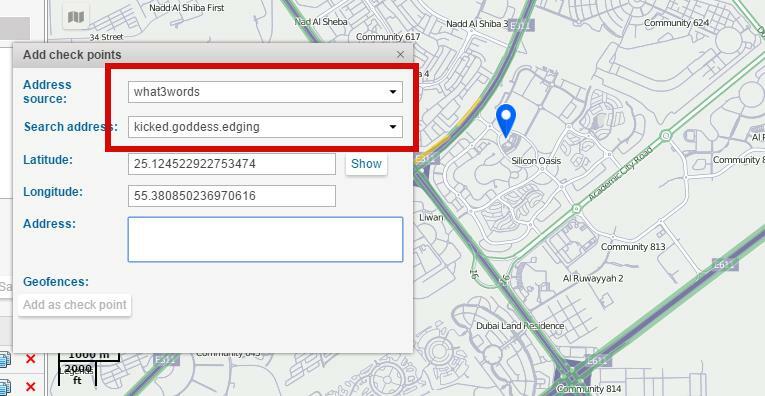 What3words, the cartographic technology, developed by the London-based firm, is part of Esri’s Emerging Business Program with a rapidly developing portfolio of cases for critical industries and navigation businesses. 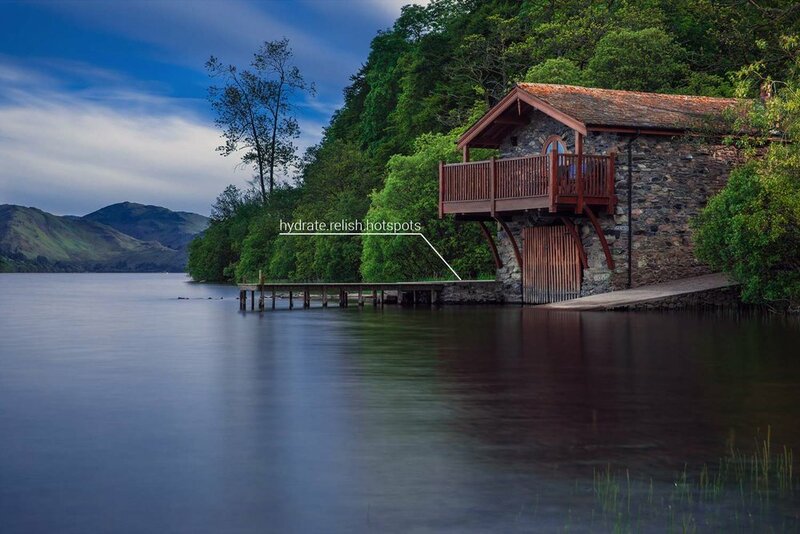 The What3words last raised in November 2015 when it closed a $3.5 million deal. It’s now raised some $13.5 million to date, and the interest is picking up. Being a platform provider for a number of industries, Gurtam is happy to announce that What3words service has been integrated with Wialon and is already available in Address and Routing tools for more precise route points generation from addresses. Initially the request came from Uganda, where the partner of Gurtam was seeking to get a more detailed source of addressing to effectively serve the express-delivery company. The 3 x 3 meter spaces have been found especially helpful in showing where the front door is, for instance, as opposed to just the location of a building. 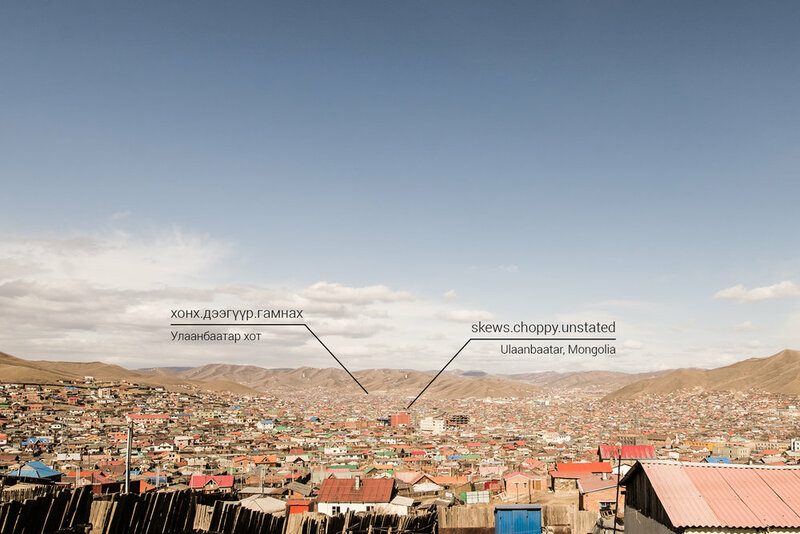 Such collaboration between Gurtam and what3words will mean that for many of our customers from all 120 countries globally, the risk of having a place on map unidentified sufficiently decreases. Recently, the system has been adopted as an addressing system for the national postal service in Mongolia. In Brazil the application has become the official sponsor for the Olympics, thus simplifying the navigation for millions of tourists, importantly for none too bright regions. On top of that, the service is particularly popular in the crowded favelas surrounding Rio where many of the 11 million residents don’t have addresses. This means that in case of danger such housing will now become visible for the rescue teams, which makes the provision of aid even more easy in the case of danger. In Wialon a great number of critical projects require the more detailed approach to locating the assets: on construction sites and borrow pits when an event is registered on a specific vehicle - the more detailed location source will ensure a more steadfast reaction. In marine tracking the monitoring of shipment in the open waters is already a popular option to identify the location spots. Commercial drone manufacturers like the Florida-based Altavian are already focusing on providing support during emergencies—and they have just begun introducing what3words. The technology does seem more friendly from the point of identification and recognition, thus not limiting you to a rigid string of numbers and postal codes. Please join the discussion of this and other enhancements on the forum. Update: what’s new in March 2019? Enhanced Wialon Hosting, Fleetrun, and NimBus. Update: what’s new in February 2019? Wialon Hosting, Fleetrun, and NimBus updated. Update: what’s new in January 2019? Fleetrun and Wialon Hosting enhanced.